Wall sconce lighting works great in almost every room of your home or hotel. 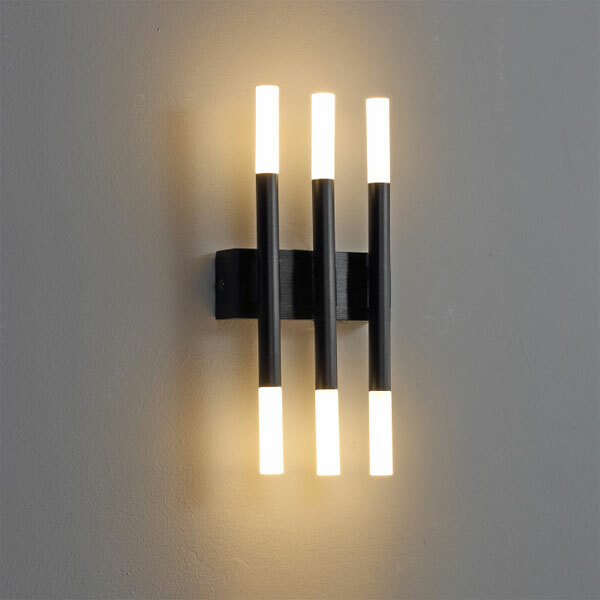 The 6 watt black LED wall sconce is a modern interior wall light that looks chic and sophisticated in homes, hotels or other businesses. 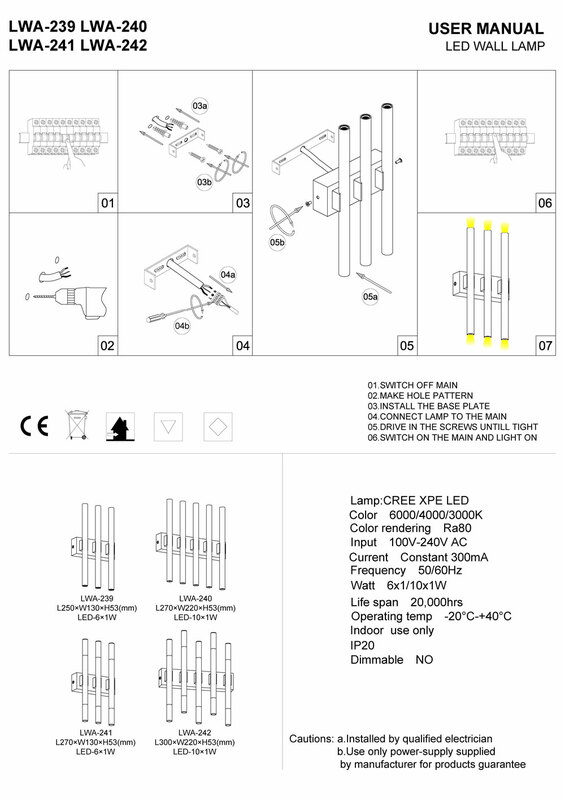 The LWA241 uses 6 watt CREE LED’s with an output of 430 lumens. 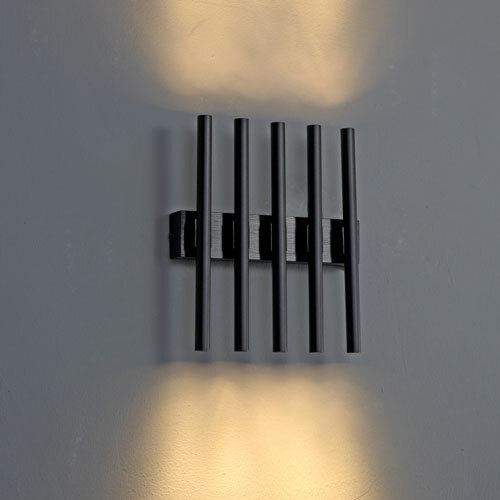 This wall sconce lighting has a high quality black finish opal acrylic shades on each end of the three separate lights so the light washes both up and down the wall. The Driver for this light fits neatly into the body case of the light and wires directly into your 240 volt main electrical supply. 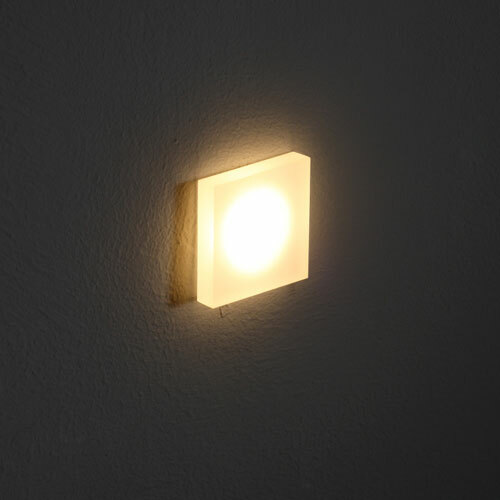 Make sure you have this light installed by a licensed electrician. 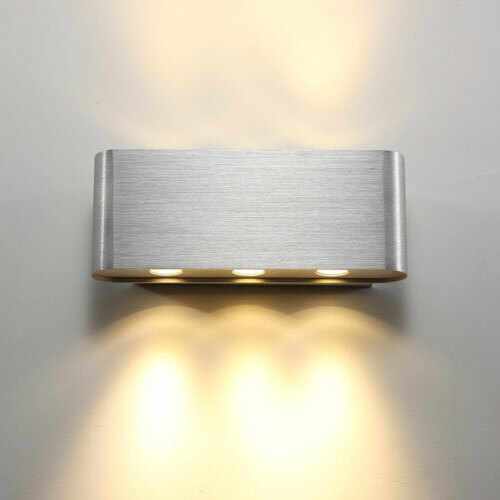 The LWA241 wall sconce lighting is IP20 rated for indoor use only. 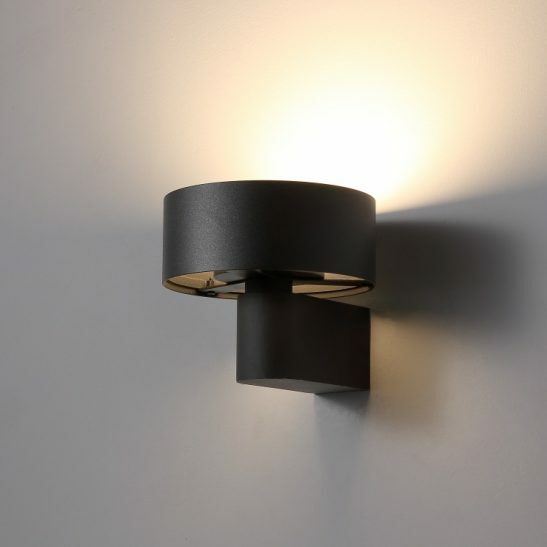 This wall sconce is designed to provide you with a minimum of 20,000 hours of maintenance free lighting since there you will never have to change a light bulb using this wall sconce lighting. 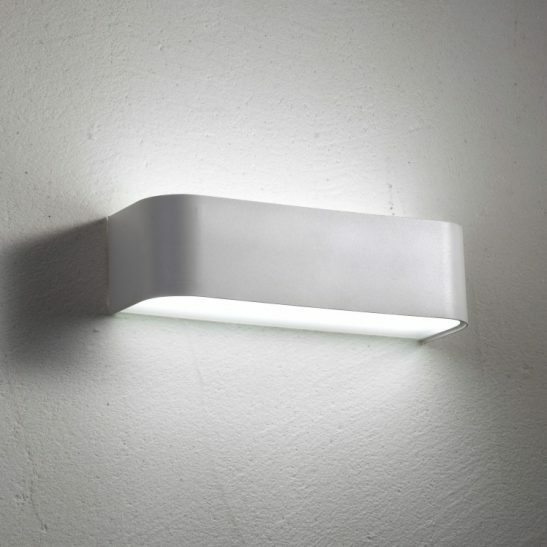 In addition, the LWA241 wall sconce is energy efficient. 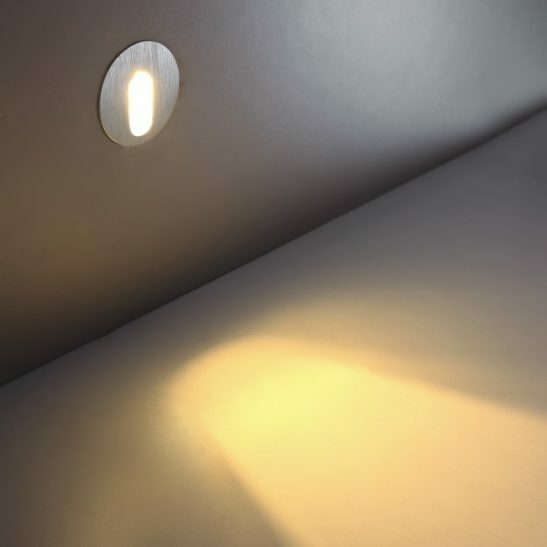 Unlike more traditional lighting options, very little of the energy used by this light is wasted, meaning this light needs much energy to operate and will save you money in the long run. 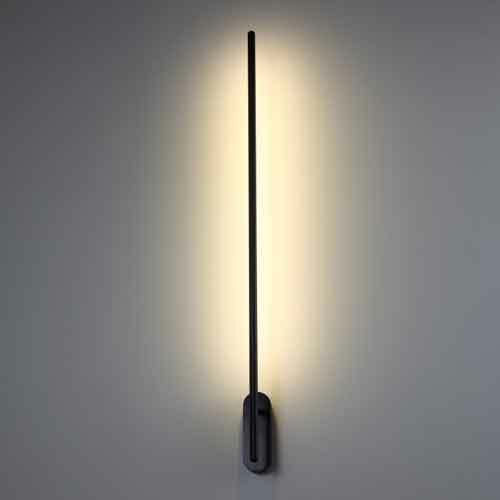 You will also be happy to know that these lights are environmentally friendly and 100% recyclable. 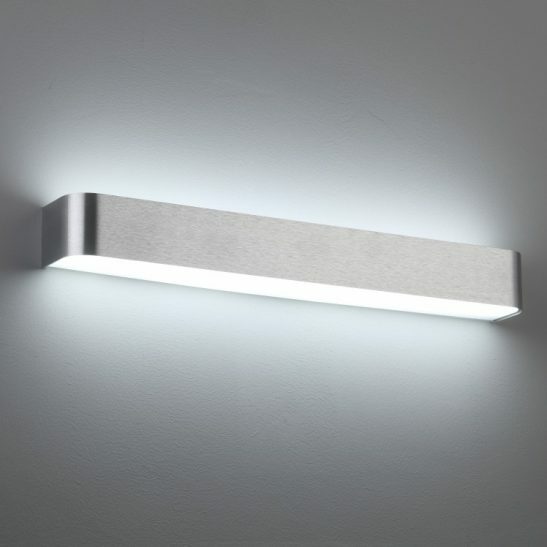 The 3 year guarantee that comes with this light will assure you that this light will last for many years.